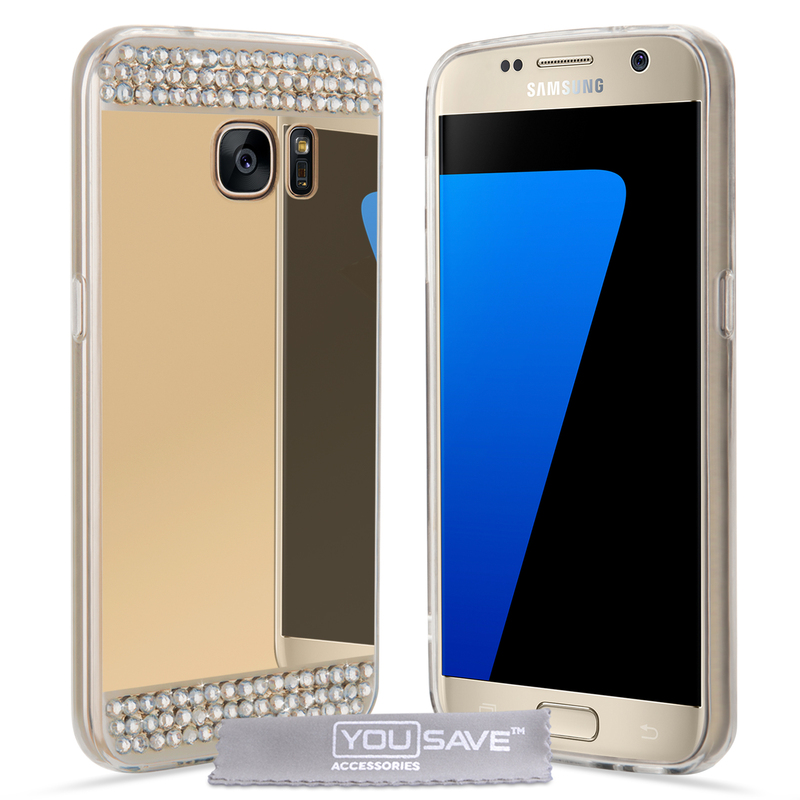 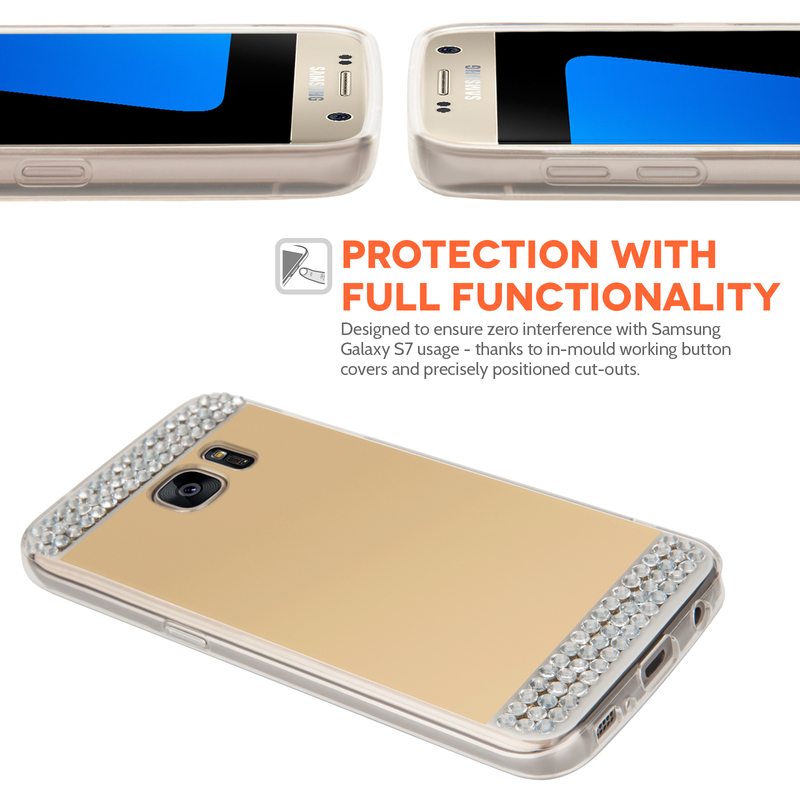 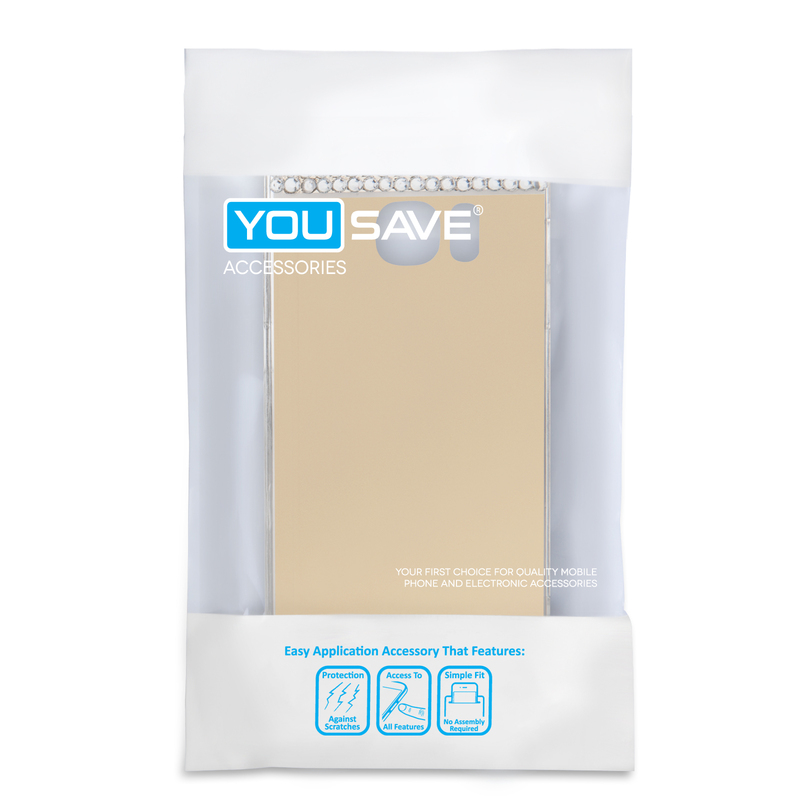 Attractive and functional, the Yousave Accessories Samsung Galaxy S7 Mirror Diamond Case in Champagne Gold is the perfect solution if you're looking for aesthetically pleasing smartphone protection. 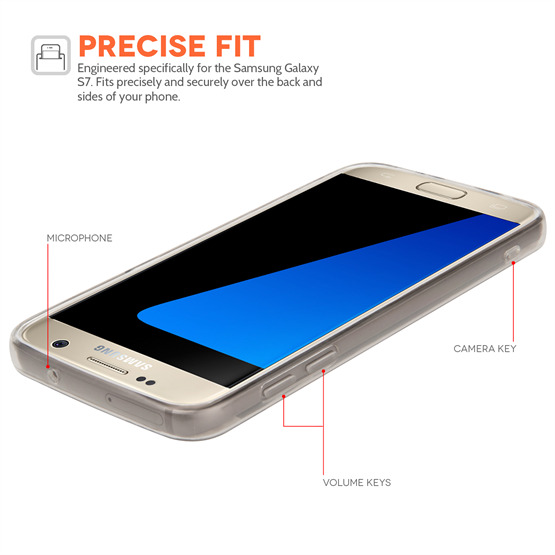 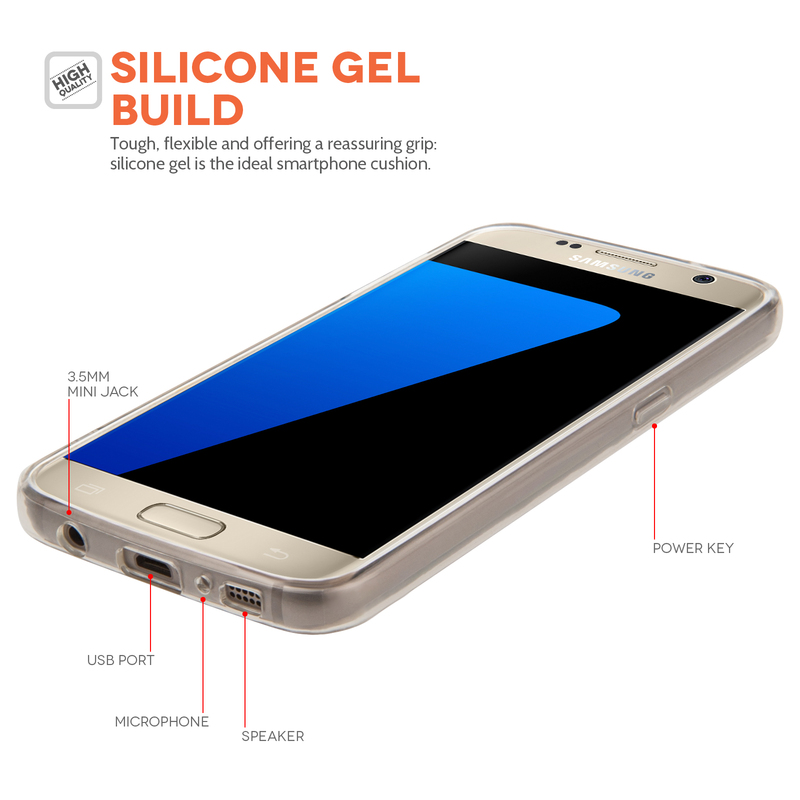 Constructed from a tough, easy grip silicone gel, the case is engineered specifically for your Samsung Galaxy S7 and provides seamless access to buttons, speakers and ports. 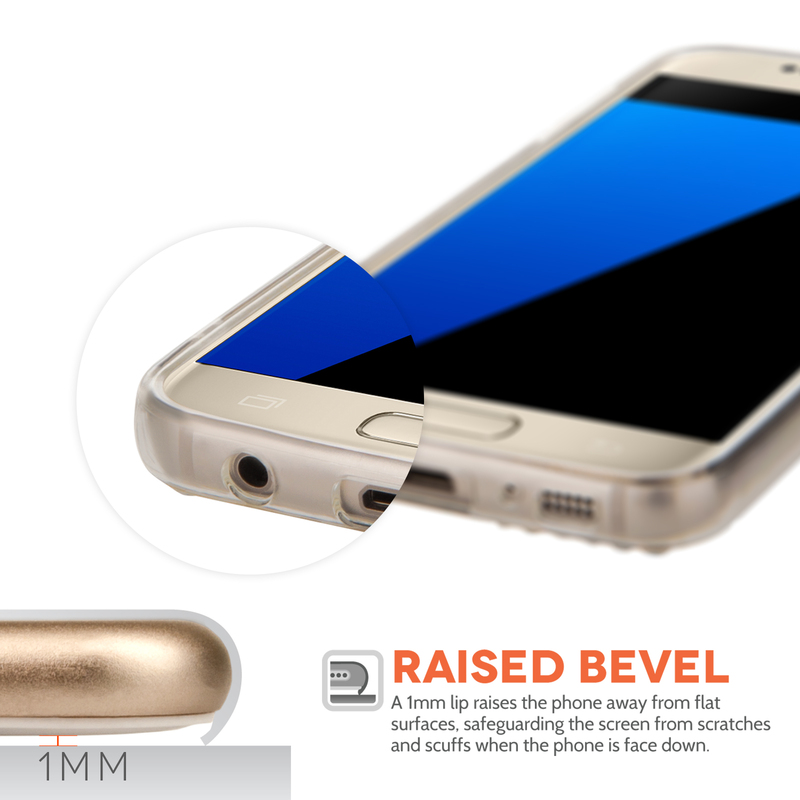 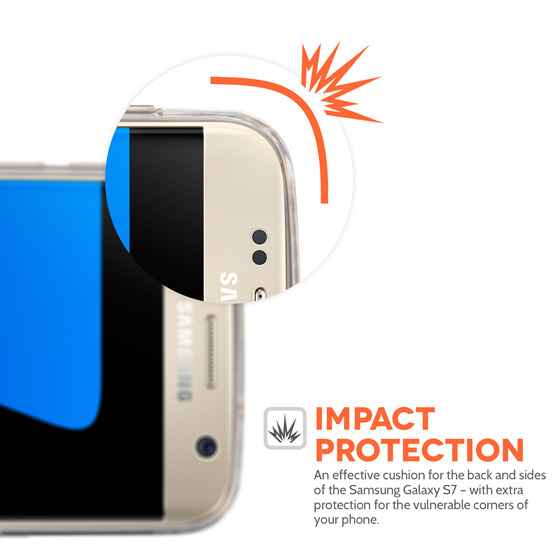 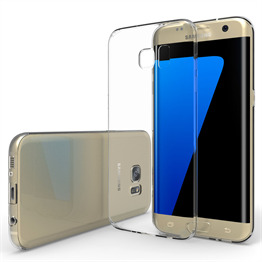 Boasting a cushioned back and sides to protect the device's vulnerable area, the case also features a raised bevel to safeguard the Samsung Galaxy S7 stunning screen.